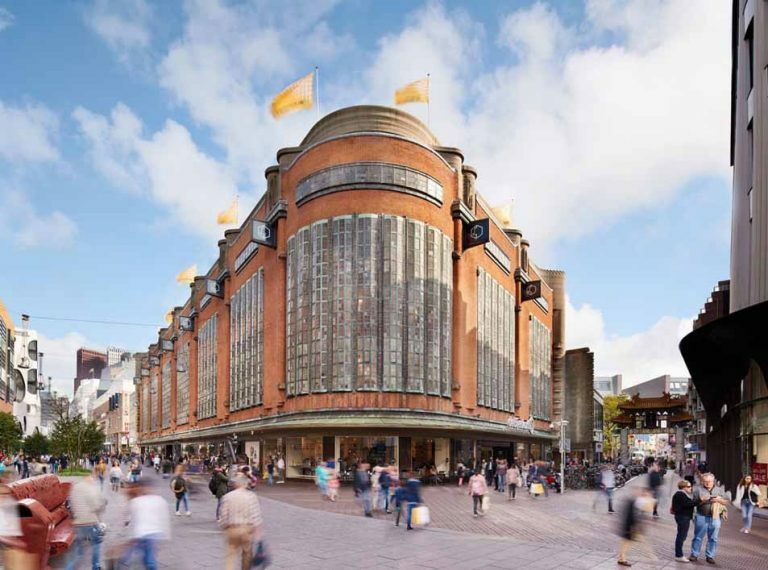 De Bijenkorf – meaning: the beehive – is the most renowned chain of high-end premium department stores of the Netherlands. We offer a wide range of fashionable clothing, cosmetics, shoes, accessories, books, toys, homeware and more, from established luxury brands to fashionable newcomers. De Bijenkorf offers the highest standard of quality and always presents the latest trends, the most spectacular events and an outstanding premium service. 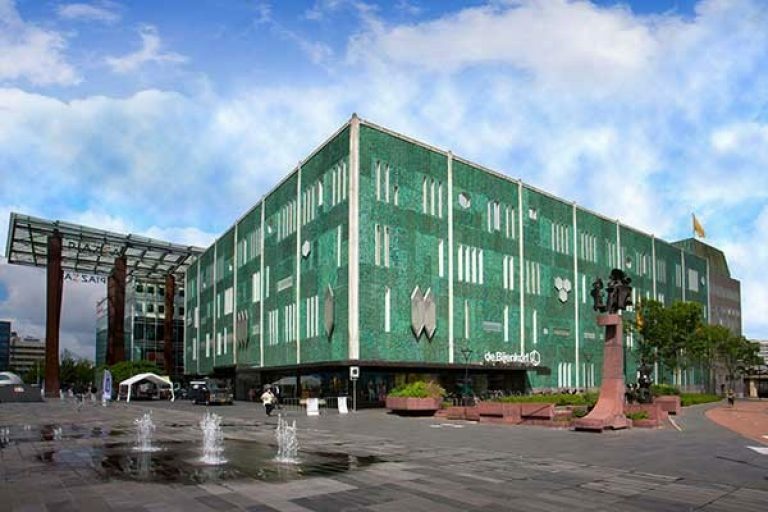 The premium department store is a true exclusive shopping paradise. 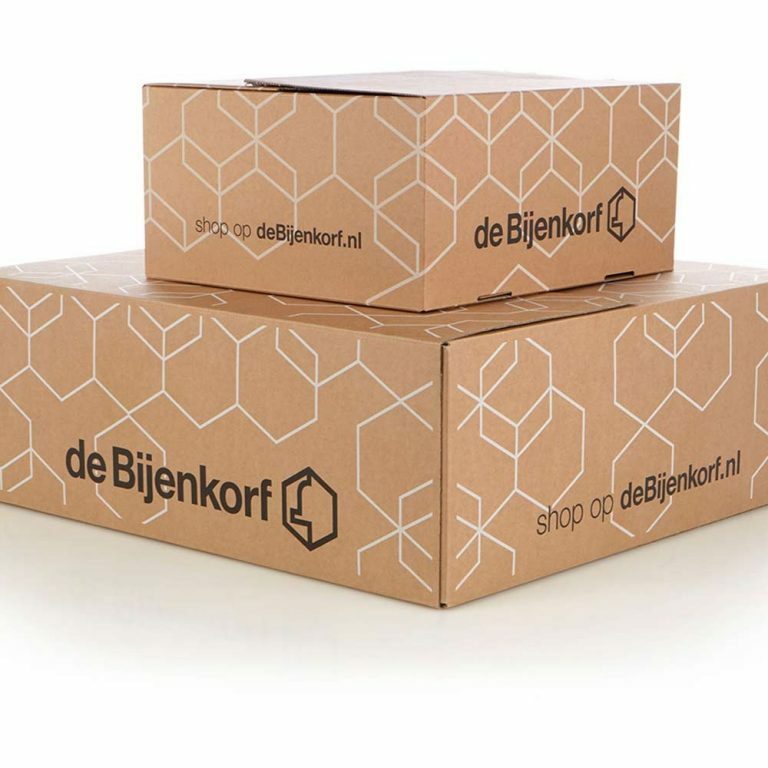 De Bijenkorf is dedicated to surprising its customers with exceptional products and focuses on inspiration and a unique experience. This is reflected in its artistically designed shop windows and the styling of its various departments. Non-EU residents are eligible for tax refund on purchases over 50 euros. 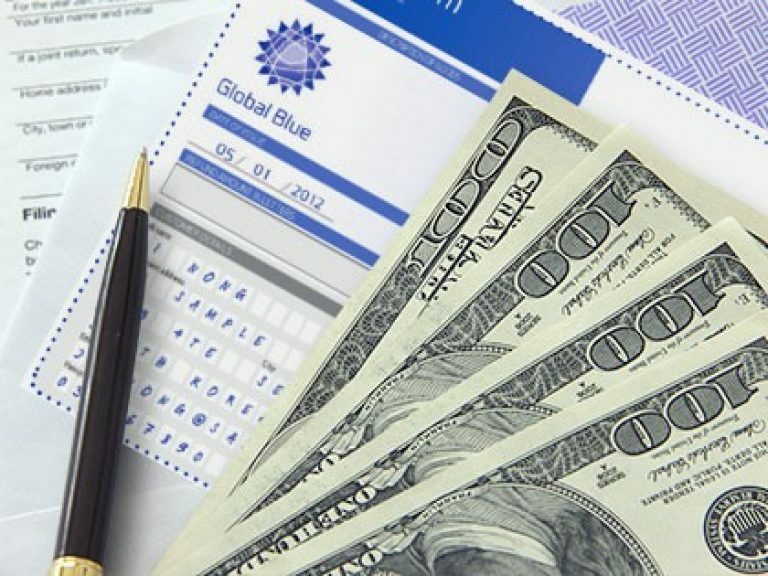 You can obtain a tax free form from every cash desk. Our tax free lounge at de Bijenkorf Amsterdam is the first and only instant tax refund service point in the Netherlands. Our multilingual hosts will be happy to assist you. Pay in your own currency at every cash desk with your Mastercard or Visa card. 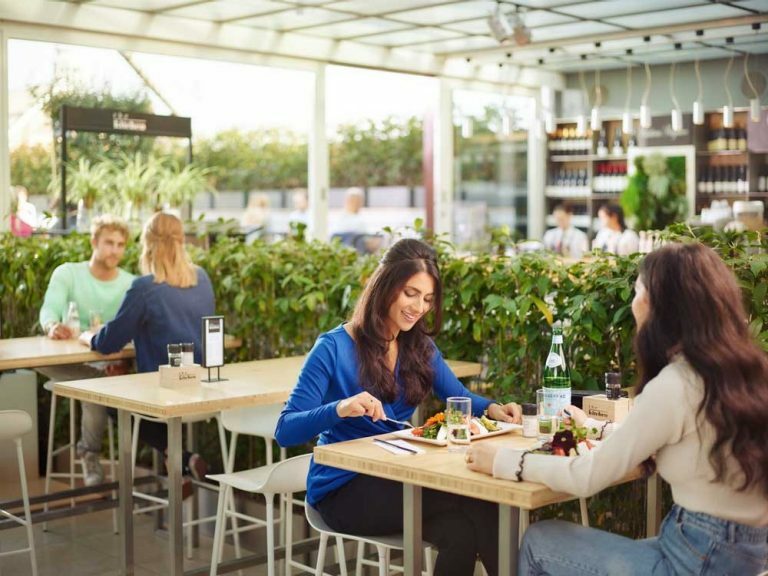 De Bijenkorf also accepts all common payment methods including UnionPay and Alipay. Our restaurants offer surprising dishes from all over the globe, including Asian specialties, Italian dishes, luxury sandwiches, salads and perfectly grilled steaks prepared à la minute. Or what about a fresh cup of coffee with one of our homemade pastries or a glass of champagne to end a successful day of shopping? 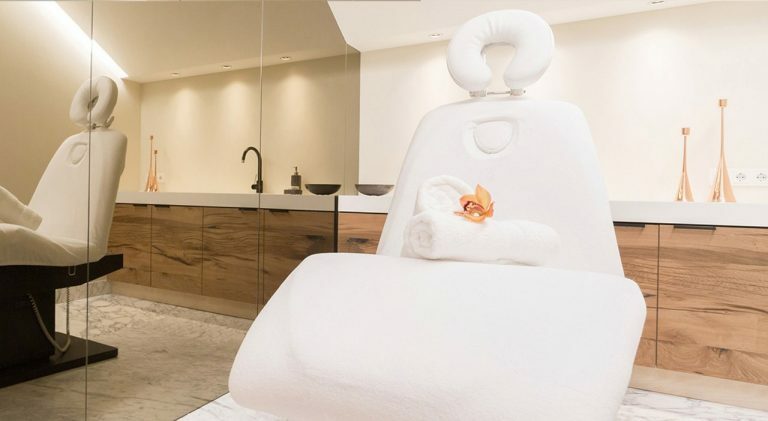 Pamper yourself and enjoy our hair, beauty and make-up services in the luxurious atmosphere of our treatment room. 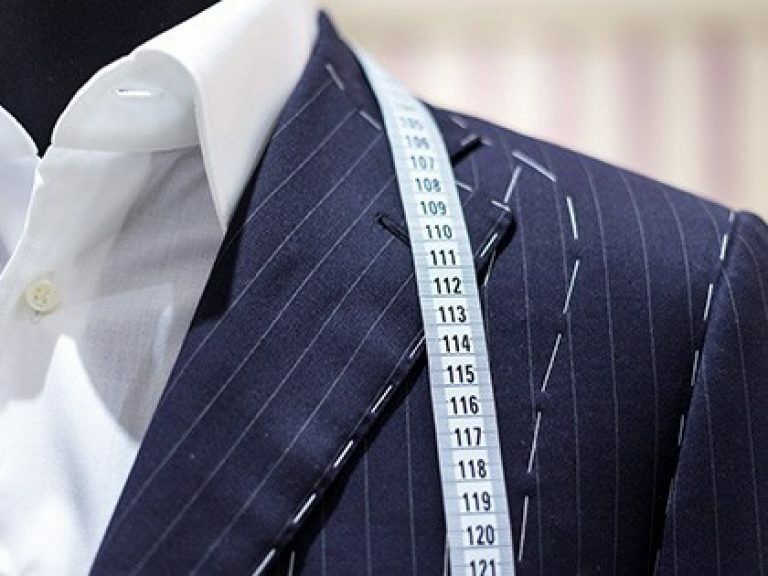 Have your new purchases altered while you shop at our tailor service. 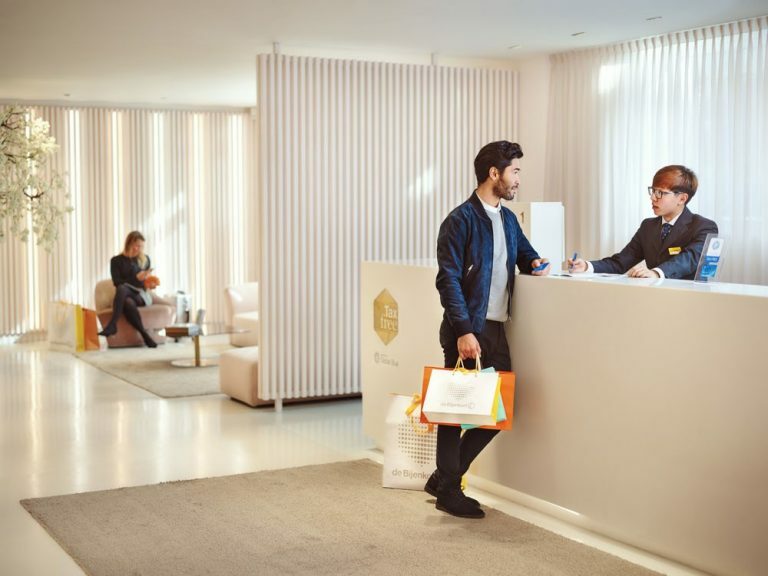 Ask our staff for our special hotel delivery, eliminating any need to wander around Amsterdam burdened with heavy shopping bags. 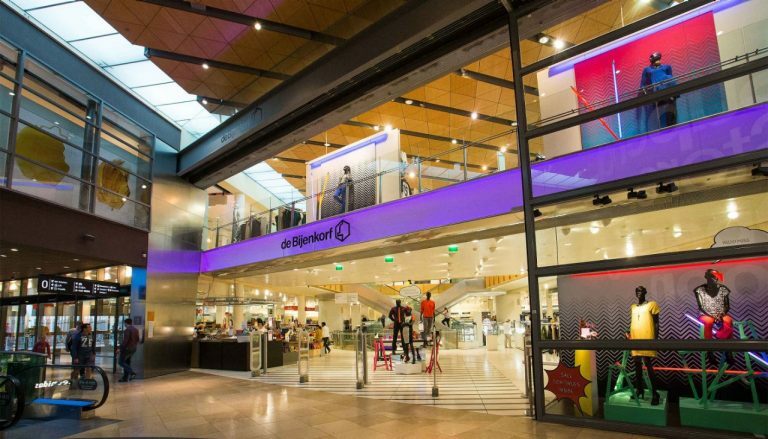 With five floors of fashion and designer brands, de Bijenkorf offers the most luxurious shopping experience. As if the carefully curated collection doesn’t contain enough beautiful items, de Bijenkorf also continuously adds new brands. Located in de Bijenkorf Amsterdam on the second floor, our exclusive personal shopping lounge provides a discrete and intimate service for men and women. Sit back and enjoy our hospitality and the expert’s eye of our personal shoppers on what’s in store, what’s hot and what has yet to come. Besides the highest quality, latest trends and best services, de Bijenkorf also hosts an exciting range of events. Below you will find a selection of our events throughout the year. 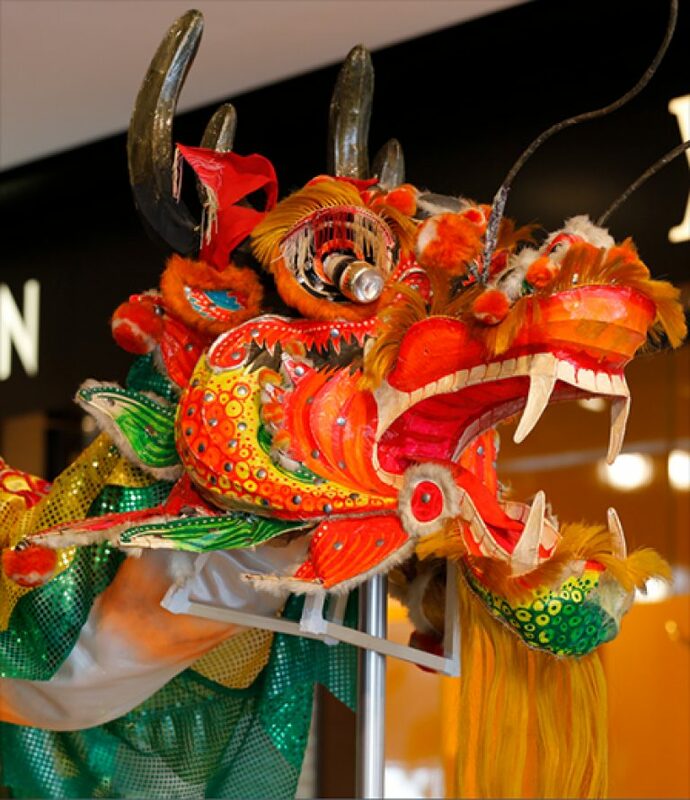 Celebrate Chinese New Year at de Bijenkorf with spectacular shows and special offers in Amsterdam and The Hague. The new fashion season kicks off in March. 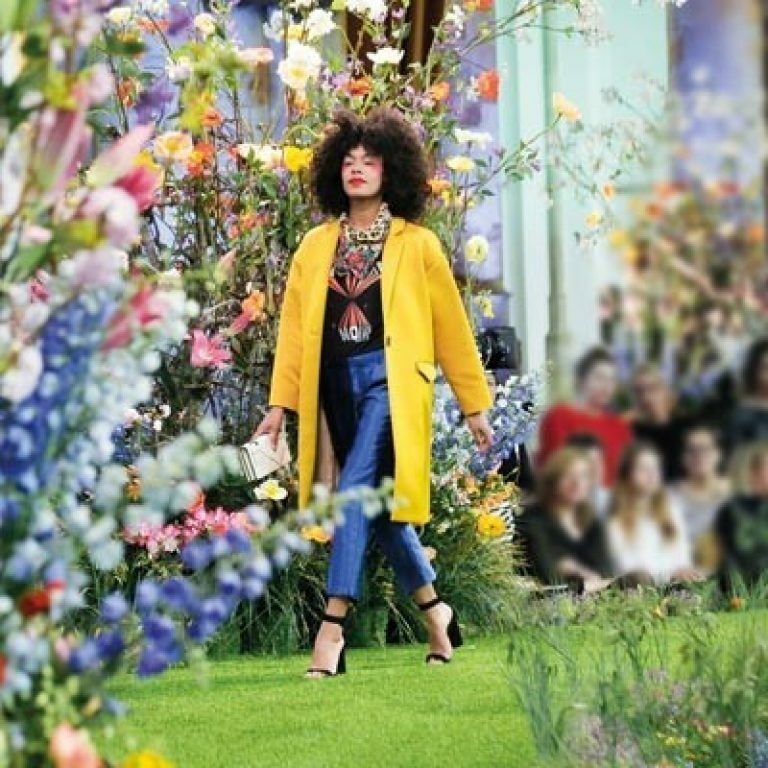 At de Bijenkorf you will find the new collections from top fashion brands and renowned fashion shows. De Bijenkorf celebrates the opening of the festive season with a magnificent event: Turn on the Lights. 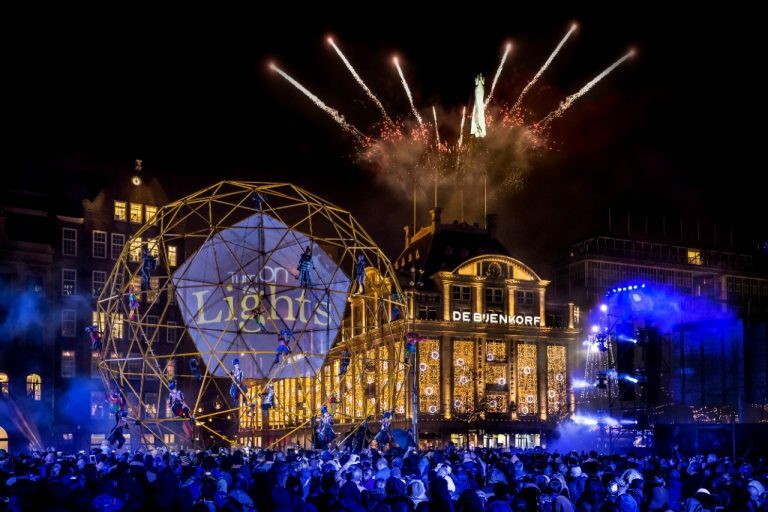 More than 600.000 energy-efficient LED lights illuminate the façade of the majestic de Bijenkorf building, and a spectacular show will attract thousands of people to the event. 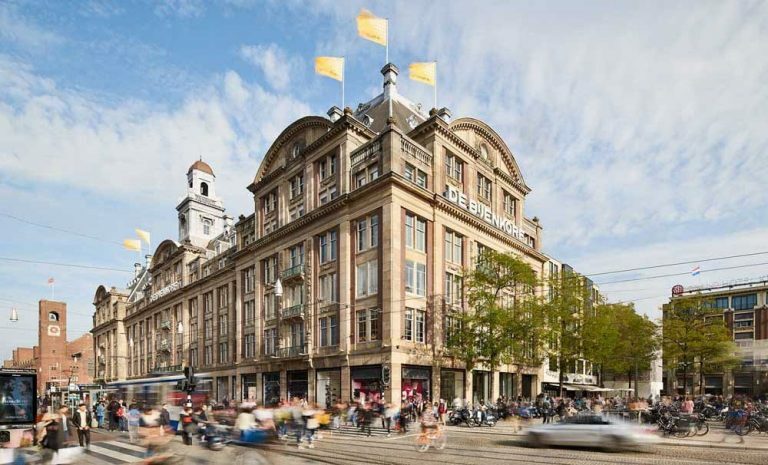 A trip to Amsterdam is not complete without a visit to our flagship store on Dam Square. 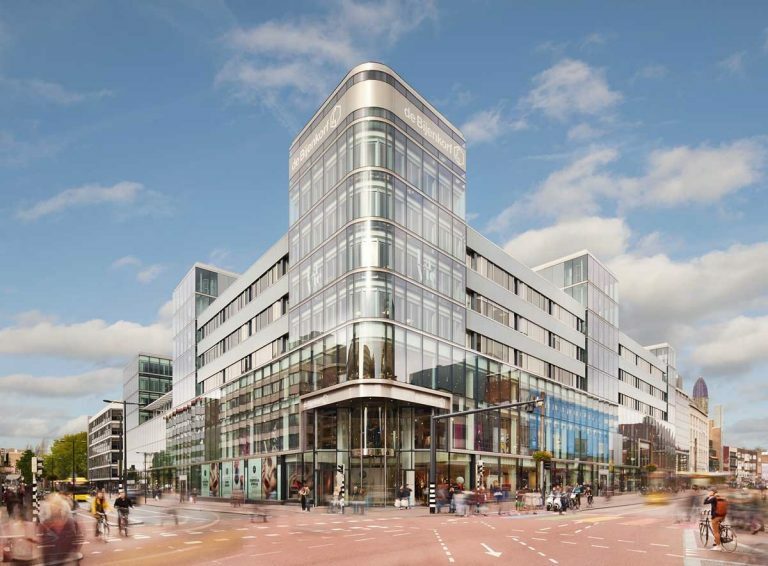 With five floors and 20,000 m2 of luxury brands, fashion, accessories, beauty products, shoes and culinary delights, you are bound to find an elegant souvenir or an exclusive present from Amsterdam. Dozens of artists collaborated to incorporate bronze, marble, rare woods and stained glass into the interior, which dates back to 1926. 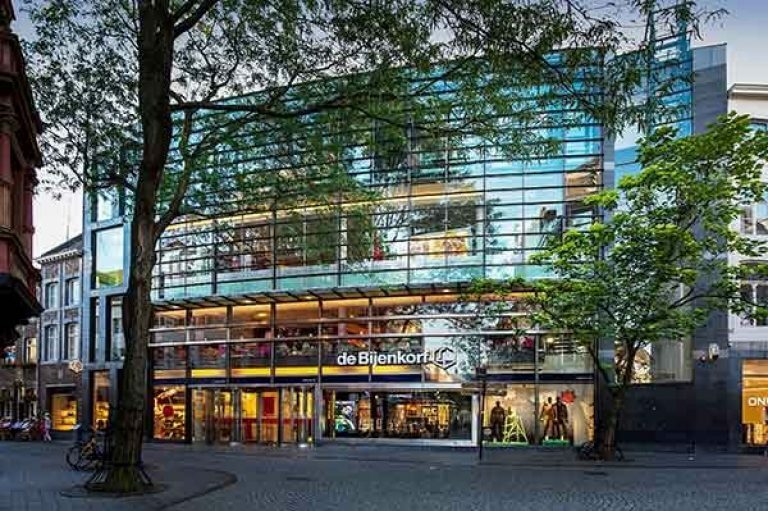 Situated in the heart of historic Utrecht, de Bijenkorf features the largest beauty department of the province. After its completion in 1957, the de Bijenkorf building and accompanying sculpture of Naum Gabo were reported to be “the most ambitious and successful combination of modern sculpture and architecture yet attempted” by Time Magazine. 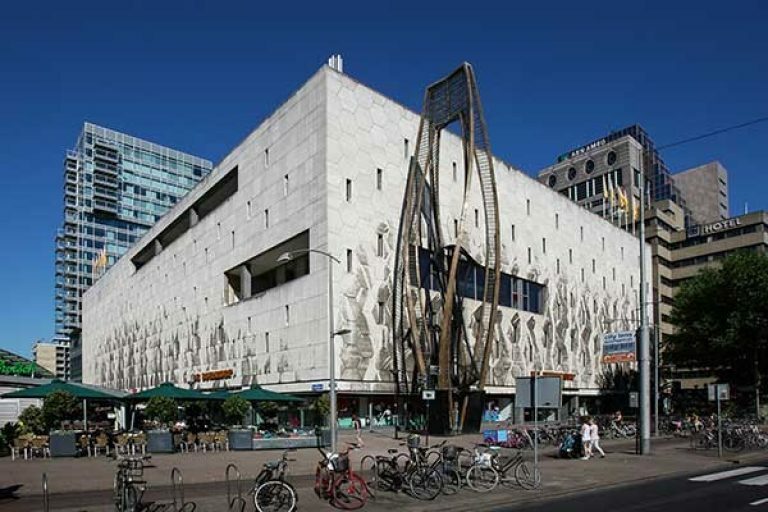 The de Bijenkorf building at Piazza square was designed by Giò Ponti. Illumination of the square and the building were donated by Philips at the opening in 1969. Enjoy the rich history of the oldest city in The Netherlands and visit de Bijenkorf, situated near the tri-state area between Belgium, Germany and The Netherlands you’ll experience its national and international allure. Three-floored satellite to our Amsterdam store with easy access and extended parking space in the heart of Amstelveen’s shopping centre.